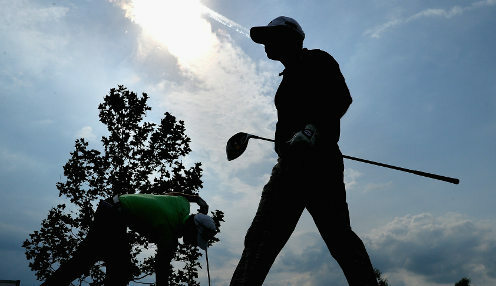 CT Pan claimed his first win on the PGA Tour with a final round of 67 which set a 12-under 272 target no-one could match in the RBC Heritage at Harbour Town. 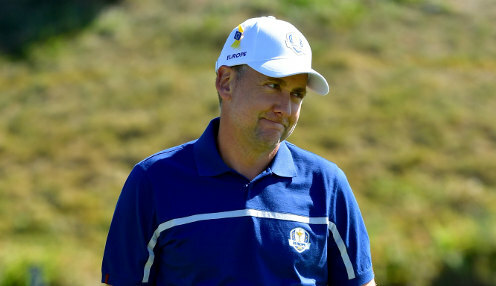 Ian Poulter is looking forward to challenging for victory at the RBC Heritage, with the Englishman just one shot off the lead after three rounds at Hilton Head. 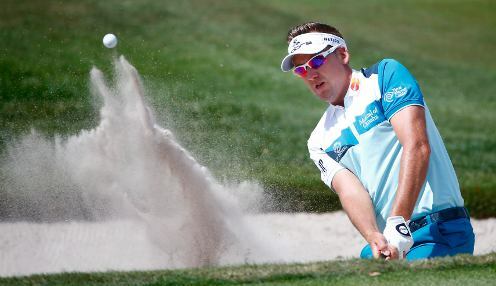 Ian Poulter is in contention at the RBC Heritage heading into the weekend as he looks to finally get over the line at Hilton Head Island. 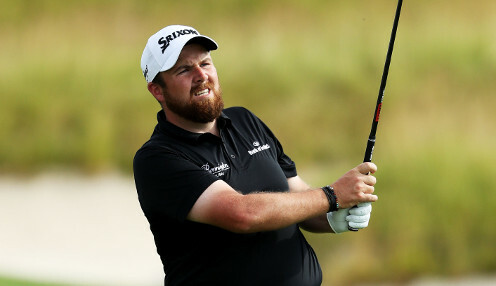 Shane Lowry continues to lead the RBC Heritage after moving to nine-under with two holes left to play before Friday's action was brought to a conclusion. 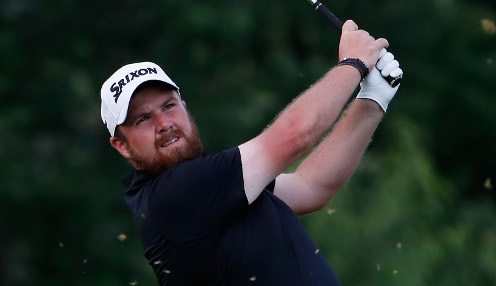 Ireland's Shane Lowry bounced back to form with a six-under-par 65 to take a one-shot lead after the opening round of the PGA Tour's RBC Heritage in South Carolina. 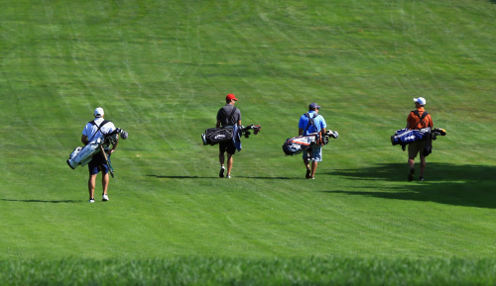 Recent WGC Dell Match Play winner Kevin Kisner is excited about his return to Harbour Town Golf Links for this week's RBC Heritage.